Above: Painting by Solomon Adufa. Arts and culture are essential for building a community, supporting the development and contributing to economic opportunity. Collectively, arts and culture enable understanding of the past and envisioning of a shared, more equitable future. The 7th Edition of Art Africa Miami Arts Fair: Back To Black: No On/Off Ramps is set to kick off Miami Art Week and Art Basel 2017 on December 5-10, 2017.The art fair is housed between the Pan-African Pavilion at 919 Plaza at The Lyric and the Featured Artists Pavilion at 920 historic Clyde Killens’ building both on NW 2nd Avenue in Overtown. 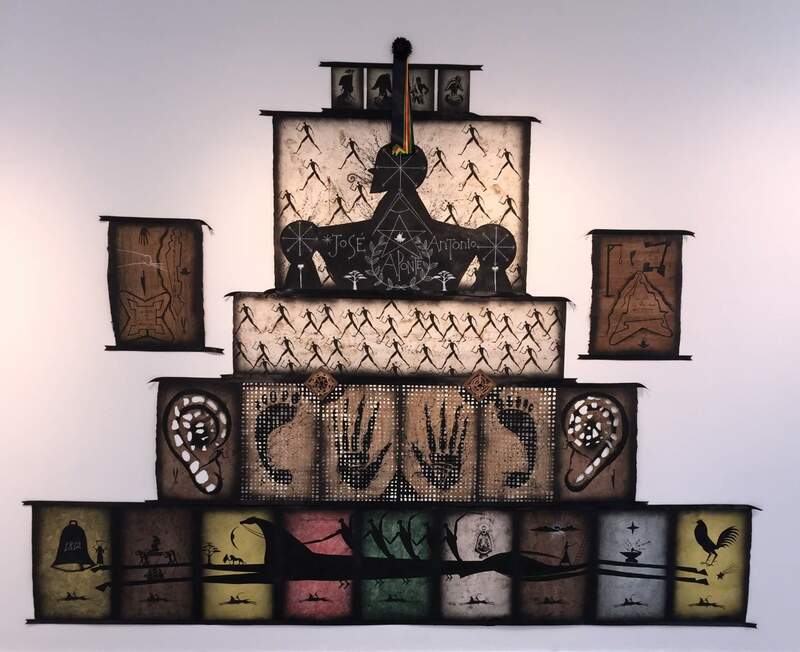 Art Africa Miami Arts Fair explores how Black Arts respond to the assaults that currently beset the global African Diaspora and the world at large and how artists of African descent and the global south create modes of intervention of radical autonomy. 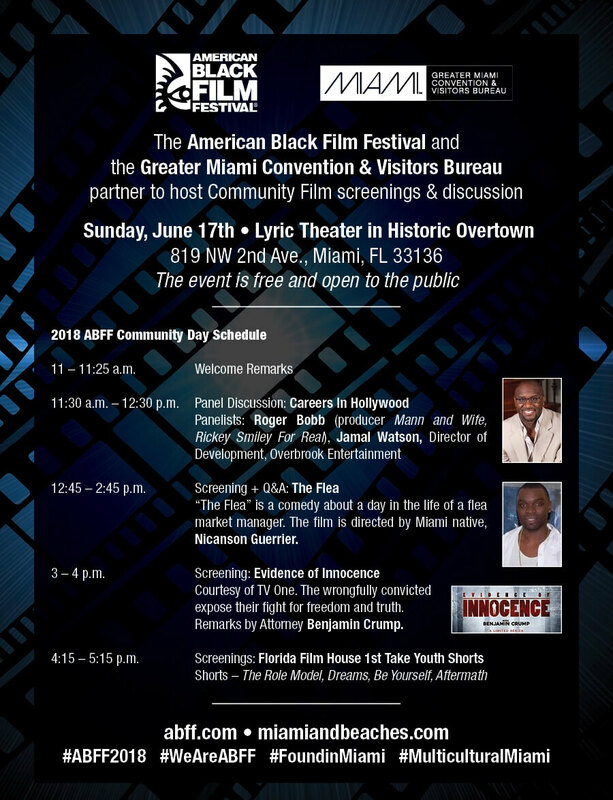 The event is sponsored by the City of Miami Southeast Overtown Community Redevelopment Agency(SEOPW) and the Greater Miami Visitors and Conventions Bureau. Twenty-five artists from the United States, Africa, Europe, the Caribbean and Latin America are confirmed to showcase their work. Art Africa Miami 2017 is an example of the vibrant cultural legacy of Miami’s aesthetic landscape. 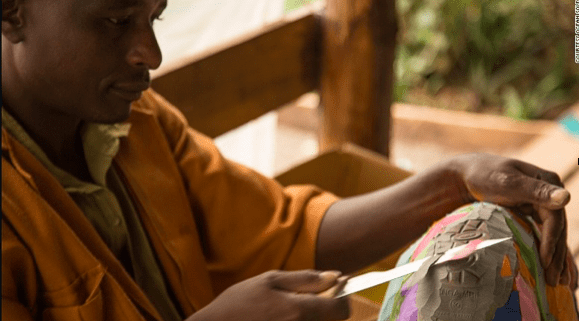 D. Neil Hall, AIA, Founder of Art Africa, and a lifelong advocate for the transformational role art & culture plays within marginalized communities, has one of the most influential voices in the arts and culture arena. Clear about his vision seven years ago when he created the Art Africa Miami Art Fair platform, he knew then this art fair would be the anchor to help contribute to strengthening the cultural identity of Historic Overtown, as well as its resurgence as a cultural hub. Art continues to be a driving force in the redevelopment and economic growth of communities across South Florida, “said Clarence E. Woods, Executive Director of the Southeast Overtown / Park West Community Redevelopment Agency. The Art Africa Miami Art Fair has positively contributed to that landscape. The ability to provide an eclectic mix of art work from the diaspora has contributed to Overtown’s significant presence in Miami’s Art Basel Week”. This year’s theme, BACK TO BLACK: No On/Off Ramps, is a multimedia presentation including paintings, sculptures, photography, installation, and video as well as performance exploring how alternative narratives confront the resurgence of oppression and the idea of Black arts’ intervention in the cultural sphere as both necessary and urgent. BACK TO BLACK: No On/Off Ramps explores how Black Arts respond to the assaults that currently beset the global African Diaspora and the world at large and how artists of African descent and the global south create modes of intervention of radical autonomy. BACK TO BLACK: No On/Off Ramps honors all participant artists whose works have been deemed retaining a truth dimension of liberation. There will also be a series of lectures by noted artists and scholars who are at the forefront of the African Diaspora movement. Opening Night—- the signature night that transforms Historic Overtown for the ultimate Black Party. Come dance the night away to DJ Dorenzo spinning Island beats & the cultural sphere of Black Arts to serve as your backdrop. Music by Melo Groove Steele Orchestra and Carnival costumes by D-Junction Mas Carnival-all powered by Miami Carnival. Attire: Black. 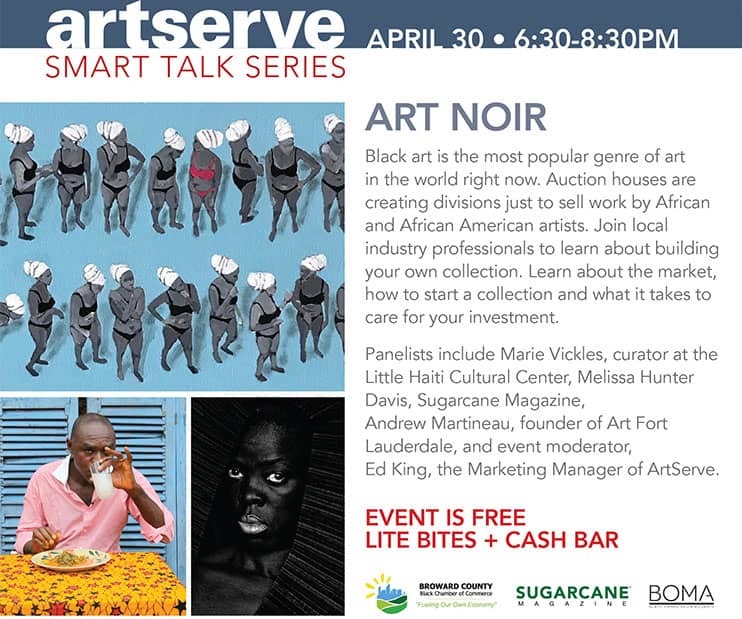 Talk by Neil Hall-an thoughtful discussion with local and international street artists on the importance of an ongoing commitment to the cultural resurgence of the Historic Overtown neighborhood through the activation of art and culture-Complimentary wine will be served. 4pm-6pm-Art & Youth -Youth Art Insider: An afterschool interactive workshop with the youth from Overtown-powered by CodeFever Miami. 12 noon-The Local and the Global: Black Aesthetics and the legitimization process in the global contemporary Art-The emergence of new starts in the contemporary global art scene seems to validate a particular geography: a particular type of art and a particular race of artists. Their “global fame” carefully wrapped in layers of beautifully ornamented museums and galleries and glossy art magazines and blockbuster exhibitions is awaited with great anticipation. 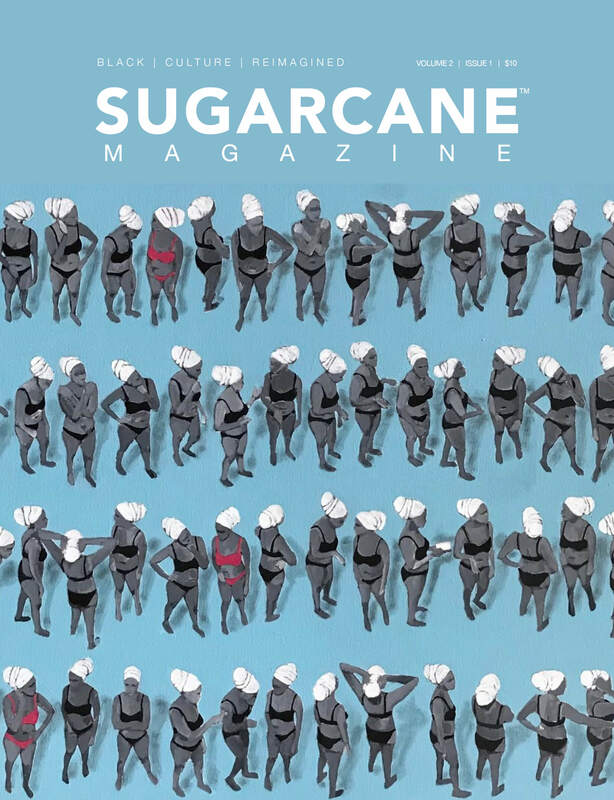 Critic dedicates thousands of words to the announced work. Sometimes, the density of the work and the words appear not to be backed by a complexity of thought. 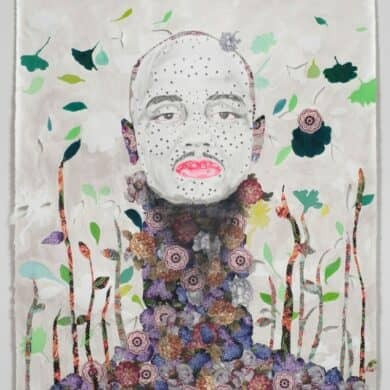 Building on recent theoretical works which redefine blackness away from abjection, post-ness, and erasure, this panel explores the process of artistic legitimatization and issues connected to this dynamic. Centering the Margins: Contemporary Situations and Differences in African Diaspora: Mutations, Migration, Multiculturalism. 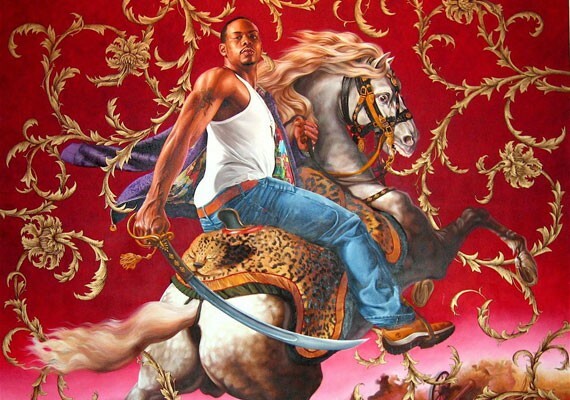 There have been innovations in classifying and exhibiting African Diaspora art. Among the issues that grid these dynamics: Who classifies it? How, by whom, is it legitimate? 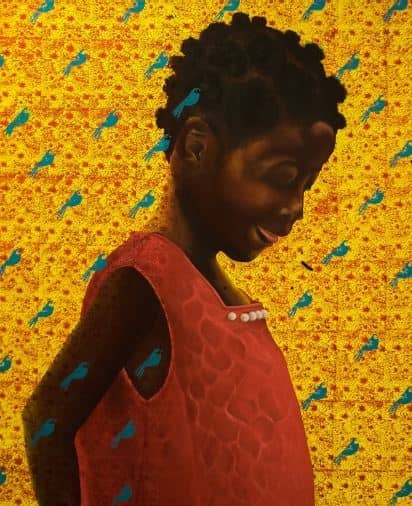 What and who defines what is ‘authenic’ or “contemporary’ in Africa Diaspora Art’? The panel explores notions of the distinction between center and periphery in contemporary art circles, modernity/contemporaneity,change and tradition in African Diaspora Art Is this distinction still prevalent? Has the recognition of innovation in African Diaspora Art amounted to disassociating it from the exotic, even when included in global art circuits under the rubric of contemporary African Diaspora art? The panel explores points of entries and departures to question and discuss criteria for classification and canonization. For more information visit: www.artafricamiamifair.com or call 954.338.8670.